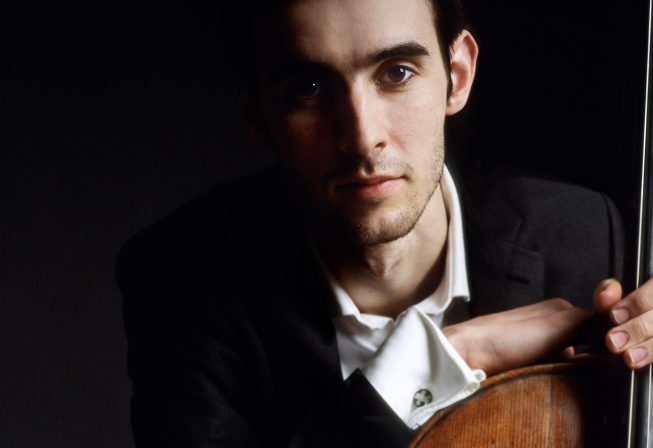 Join talented celloist Philip Higham for a special performance in Stromness Town Hall. 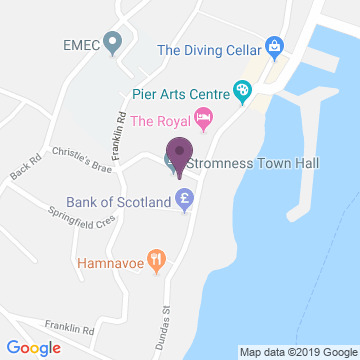 Organised by Orkney Arts Society, Philip will take to the stage in this iconic venue, home to the Orkney Folk Festival and a number of other popular Stromness events. Doors open at 7pm for a 7.30pm start. Entry is £10, £8 for members or £2 for school pupils & season ticket holders. Philip is a passionate chamber musician. He is principal cellist with the Scottish Chamber Orchestra as well as playing collaboratively and as a soloist with a number of other orchestras and ensembles. He has also released several well received solo recordings. There will also be a workshop with young local cellists held on Monday 15th April at 2.30pm. Entry by donation, children free.